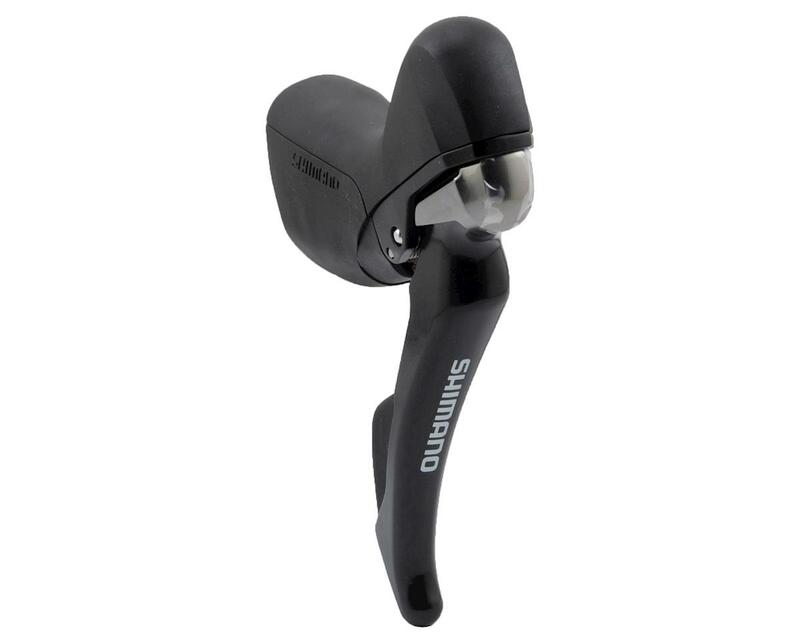 This is the Shimano ST-RS685 Shift/Brake Lever for mechanical shifting and hydraulic braking. This is a single lever only and is available as a front/left or rear/right. 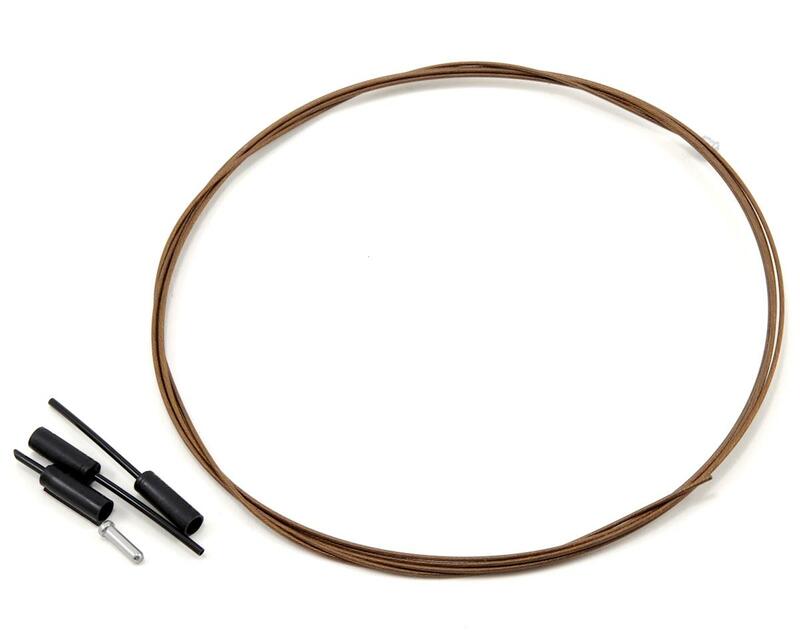 Shimano's initial offering into road hydraulic disc brakes was specific to their Di2 electronic groupset and it was thought that perhaps this is why it was not available in mechanical shifting groupsets. Fitting the mineral oil reservoir into the limited space of the shift lever seemed problematic, but Shimano has now pulled it off and with virtually no difference in the size of the hoods and lever controls. This new offering is compatible with all 3 of the 11-speed group sets from Shimano.